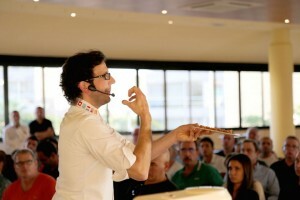 The B-Concept is a method to learn to build a recipe from scratch. It is largely based on technology and knowledge of today and the needs (sugars, fats, allergens …) and sensitivities (lightness, pure taste, texture …) of today’s consumers. It can be said that the B-concept is a set of innovative techniques of healthy trends in consumer-based pastry and current technology. 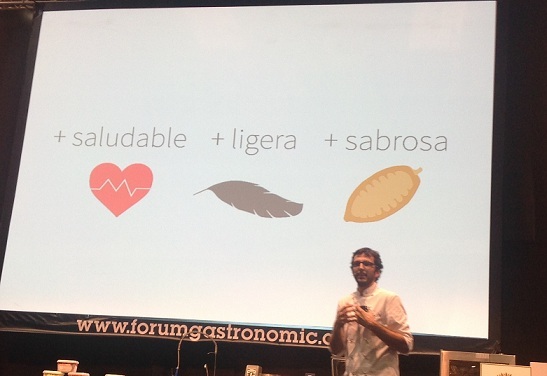 Jordi Bordas introduced the B-concept at the Gastronomic Forum of Barcelona and its intention is to open a training program to make it available to everyone and make it known. 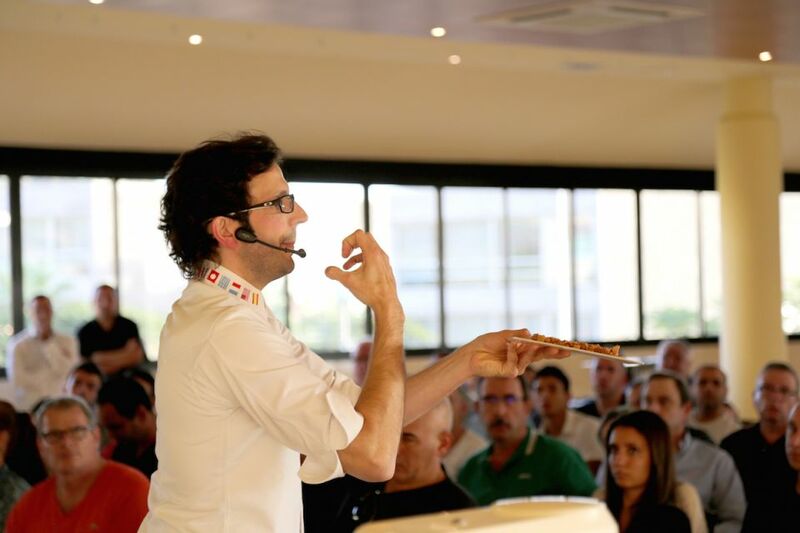 “Thanks to B-concept to develop a recipe becomes a game“, says pastry chef Franck Fresson, who has had the opportunity to learn about this methodology and check the effectiveness of their results. 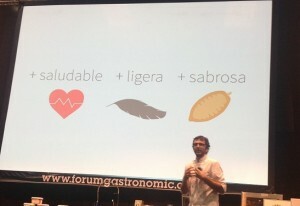 But not only Franck Fresson; if not Julien Alvarez, Jordi Roca, Ramon Morato or even Albert Adrià also support the possibilities offered by this new way of working. 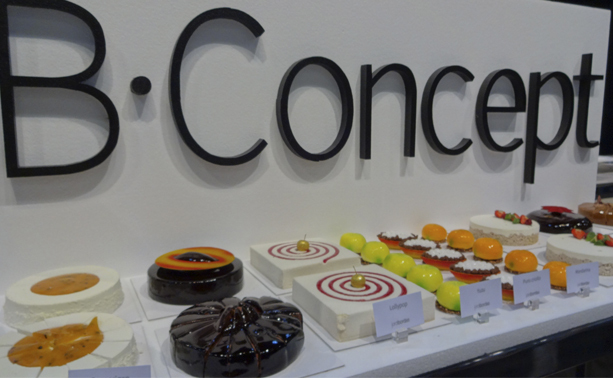 B-Concept extends the creative possibilities within the pastry without sacrificing achieve products better suited to current requirements. The parameters studied and controlled in this method are texture, intensity and perception. Also subjected to a thorough study of raw materials used, techniques and processes used, the phenomena and physicochemical reactions occurring and the tools and machinery involved. The trial and error process slows down and adds an extra cost to the work of the artisan. The B-concept method allows the professional to develop new recipes based on parameters that each one chooses and graduates. B-concept part of a comprehensive study of raw materials, techniques, processes, phenomena and physicochemical reactions, as well as tools and machinery involved in each development. B-concept allows creative freedom. Professionals can define the characteristics of their creations achieving a different result.